It has been said that millennials, brands and social media marketers could all learn a thing or two from 74 year-old city Councillor Norm Kelly. His twitter presence has taken Toronto by storm and even captured the attention of followers around the world. Since 2014, “Norm” has made headlines for his surprising, funny and culturally on-point tweet which has resulted in a skyrocketing following and engagement unmatched by any other city councillor. Well, on June 7th, Norm Kelly will be joining #SMWiTO for Social Media Week and we will all be taking notes furiously. So how does he do it? To start, he’s street-savvy – he knows the lingo of millennials and he knows how to use it. More importantly, he’s made the right friends, and the right enemies. 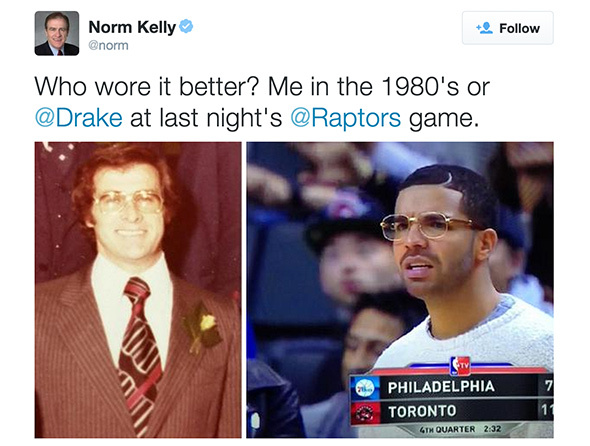 Norm has famously befriended Drizzy, and when he tweeted that Drake’s foe, rapper Meek Mill was no longer welcome in Toronto, it was retweeted over 130,000 times. Norm Kelly has done more than raise eyebrows with his tweeting – he’s raised awareness and raised funds for issues close to his heart. Affectinately known as “the 6 Dad,” he’s collaborated with Peace Collective on a clothing line to raise funds for Syrian Refugees and has started his own line, “We the Norm,” (a clever play on the Raptors’ “We the North”) to raise funds for various charities like Sick Kids Hospital. 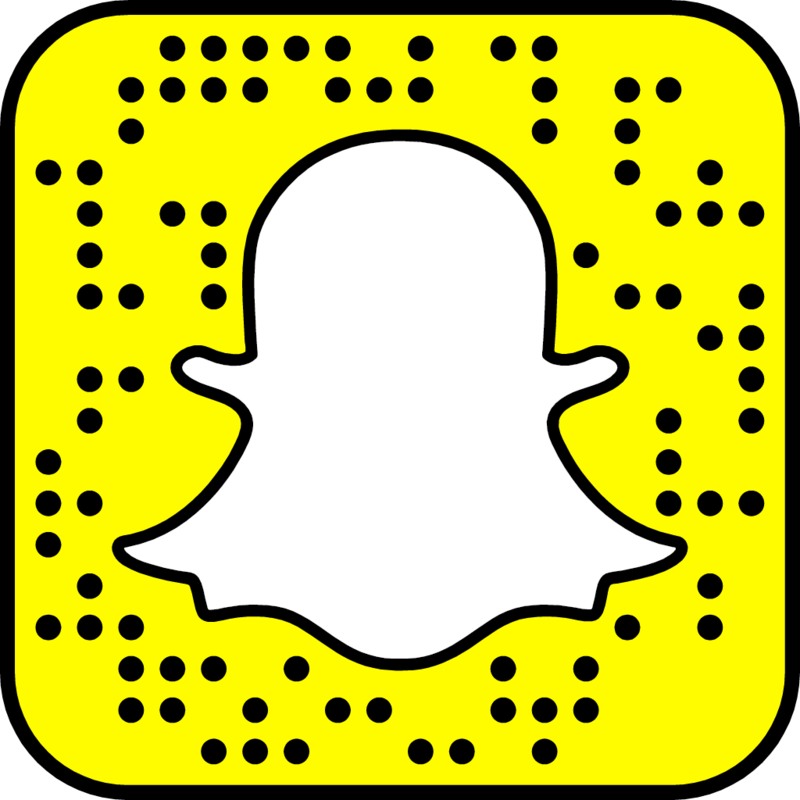 His success of course has not been without controversy, as some critics have called his use of social media a “distraction” from politics – perhaps a rhetoric that sounds familiar to early social media marketers and pioneers met with resistance from old-school executives at the turn of the decade when many brands were still fumbling to grasp hold of social. In typically Norm fashion, he struck back authoring an editorial for The Globe, aptly titled, Having a popular Twitter account doesn’t mean I’m not doing my job. When Norm Kelly takes the big stage at SMWiTO next month, we’re going to find out the real story behind his social media success and explore how brands, marketers, publicists, startups and individuals can learn from this unexpected phenomenon to find their own voice – how ever surprising and likely it may be.